A pest problem can leave you feeling under siege and distressed. Finding a bug in the bed, a flea infestation in the carpet or rats in the garage is stressful. Dealing with the problem can be even more stressful, especially If everything you do seems to have no impact. For a stress and hassle-free pest control service, call Biggs Pest Control. 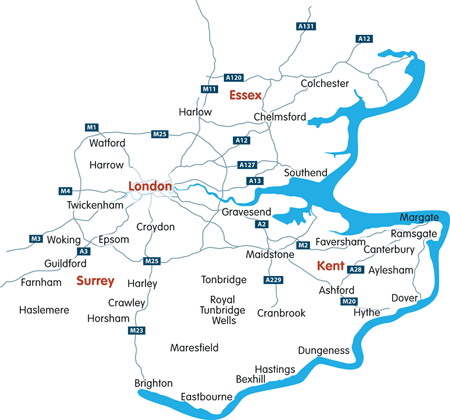 We offer our fantastic pest control and eradication service throughout Kent including Dartford, Gravesend, Medway, Tonbridge, Maidstone, Ashford, Canterbury, Tunbridge Well, Ramsgate & Margate, and Folkestone. All these areas have different and unique topography, as well as a built environment that can make certain areas more appealing and attractive to certain pests. As a local pest control company, we understand where and what these areas are – and modify our methods and treatment accordingly. We work with domestic customers in and around their homes, as well as landlords and tenants. 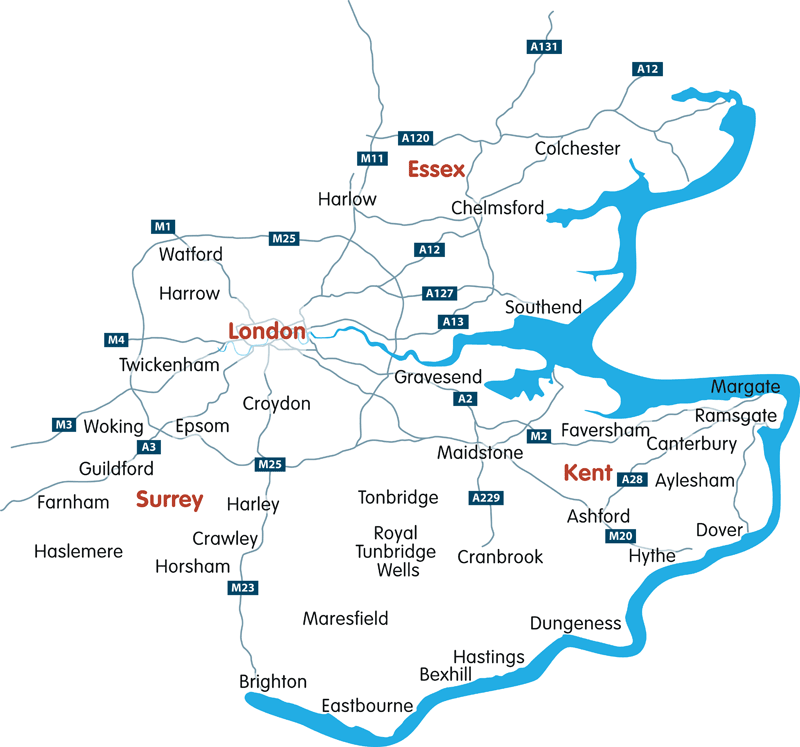 We also work with a diverse range of commercial customers including letting agents and estate agents, agricultural customers, transport authorities, student lettings, local authorities, housing associations, schools, colleges, day nurseries, food preparation and serving outlets including fast food chains, and others. ALL pest control methods we use are safe for use in and around property, as well as public spaces. Why Call Biggs Pest Control? As well as being a local pest control company, we also have an enviable reputation for providing a high-quality service, matched with pest control methods that work. We guarantee all our work, and we are covered by a comprehensive public liability insurance policy too. We are qualified and specialist pest controllers. Nathan is proud to hold the Level 2 ‘Pest Control and Management’ qualification from the Royal Society of Public Health. As well as using only humane and effective methods, Nathan and his team are committed to responsible pest control, signing up to the Campaign for Responsible Rodenticide Use (CRRU). This campaign aims to increase awareness of the effects of ‘random’, inappropriate and unmonitored use of poisons as a means of controlling rats and other rodents. For a swift response, call Nathan and the team at Biggs Pest Control today for a no obligation quotation.